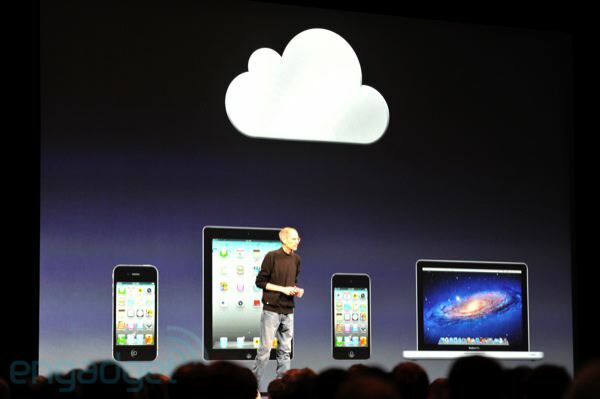 Apple’s App Store, iBooks, Contacts, Mail, and Calendars have been rewritten from the ground up to support Apple’s iCloud services. 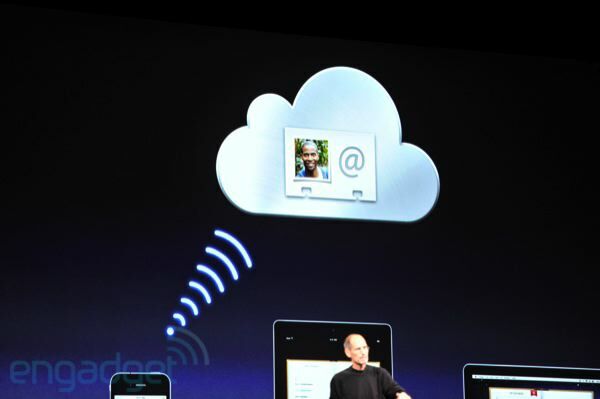 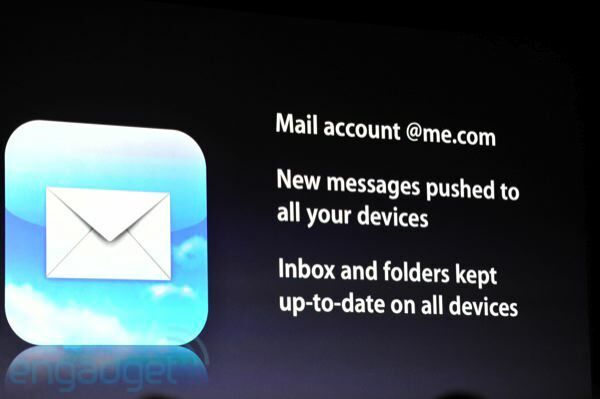 Also, Apple will allow you to use the cloud, all for free. 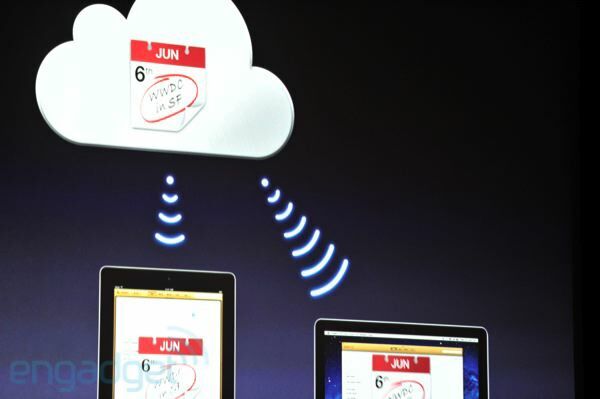 You can do an iPhone back up to the cloud, 1 time per day.